Twitter has started surveying users to check their interest in a new enhanced version of its TweetDeck product, raising the possibility that the company is considering a paid version of its service. The move by Twitter comes in the wake of its almost flat revenue growth and a lackluster increase in the number of its users in the fourth quarter in comparison to the company's social networking peers like Facebook. A subscription-based version of its service would be in line with the strategies of some other Internet services like Microsoft-owned LinkedIn, which offer additional features to paid users. Twitter said in an emailed statement that it is conducting a survey "to assess the interest in a new, more enhanced version" of TweetDeck, the application for power users of Twitter that lets people monitor multiple timelines in one interface, manage multiple accounts and schedule tweets for posting later. The company said it regularly conducts user research to gather feedback about people’s Twitter experience and to better inform its product investment decisions. 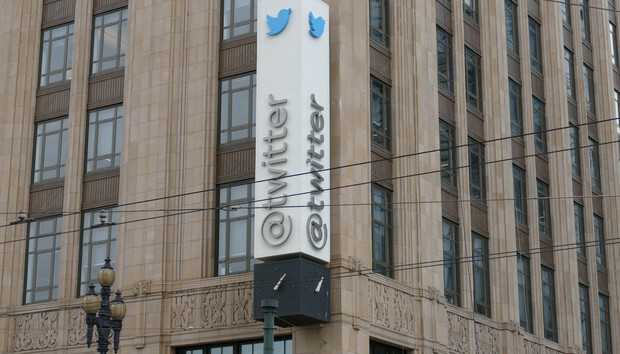 It is exploring several ways to make TweetDeck “even more valuable for professionals," the company added. TweetDeck was acquired by Twitter in 2011. Twitter did not comment on Thursday on whether development of the enhanced product had started and if it was considering a subscription-based product. The company reported last month that that it had 319 million average monthly active users for the fourth quarter, up 4 percent year-over-year. Revenue in the quarter grew by 1 percent year-over-year to US$717 million. A user tweeted earlier screenshots of what appeared to be the text of the Twitter survey, promising an ad-free experience, and a mock-up of the ‘advanced’ version of TweetDeck.